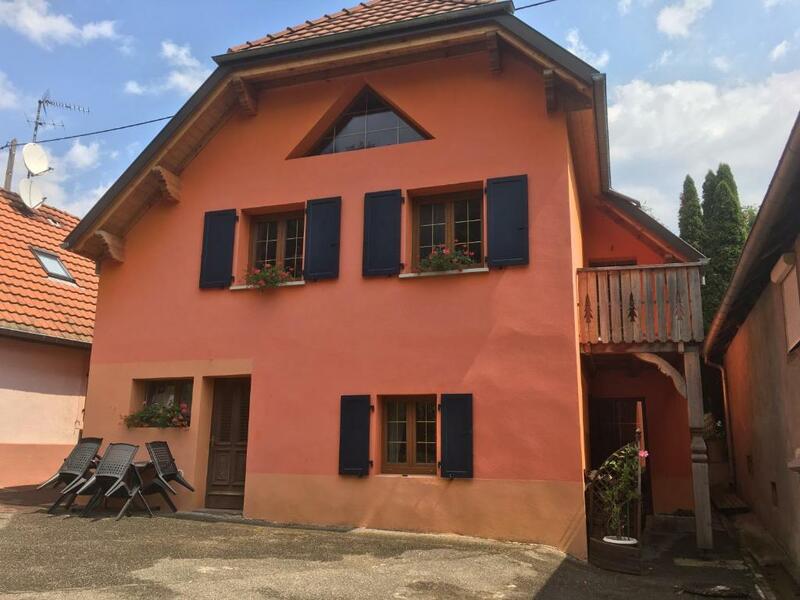 Located 7 km from Thann Train Station, this 2-bedroom holiday home offers a large garden and a terrace with views of the woods. Gite Le S'Hiesla features exposed beams and a satellite TV. 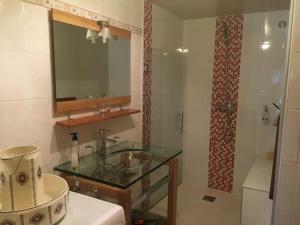 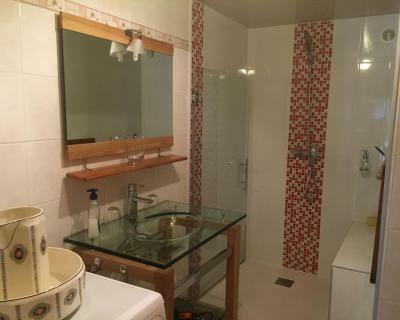 The accommodation includes a bathroom with shower and hairdryer. 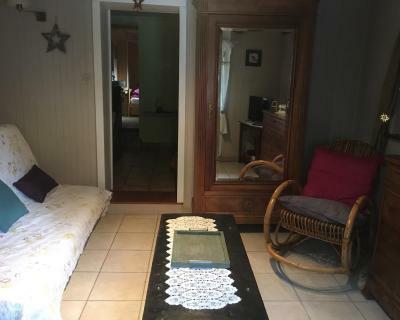 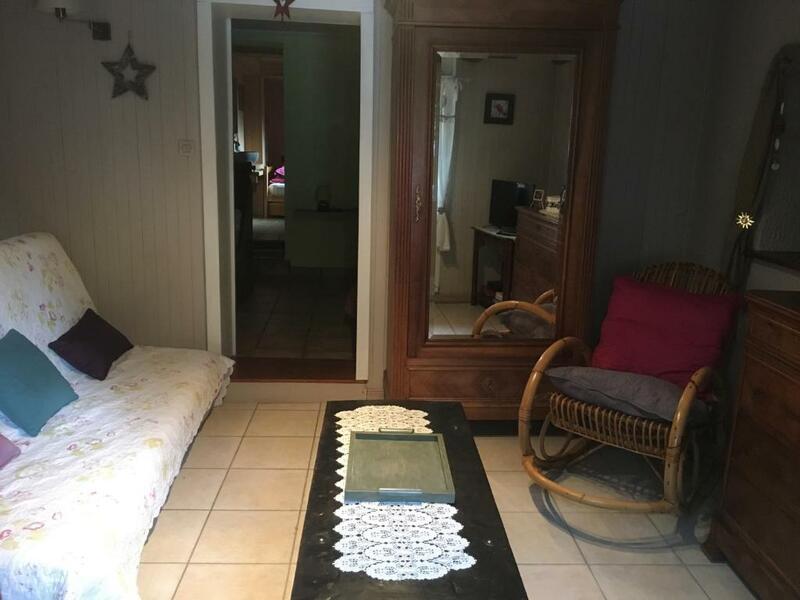 The holiday home has tiled flooring. The kitchen on site provides a coffee machine, a dishwasher and a refrigerator. 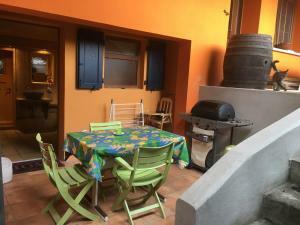 You can also use the barbecue facilities. 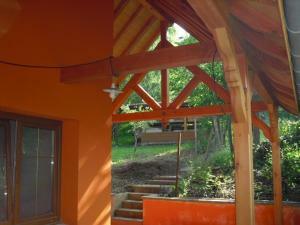 The area is the starting point of hiking trails. 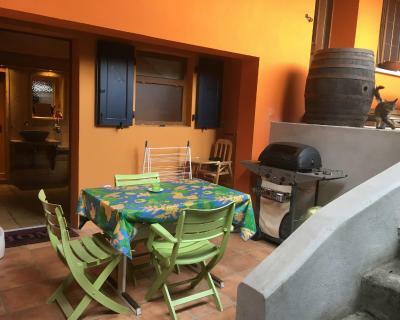 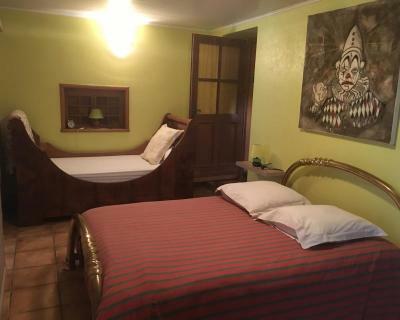 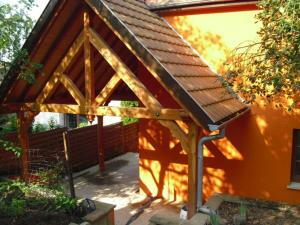 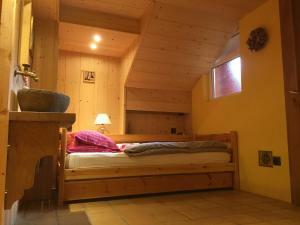 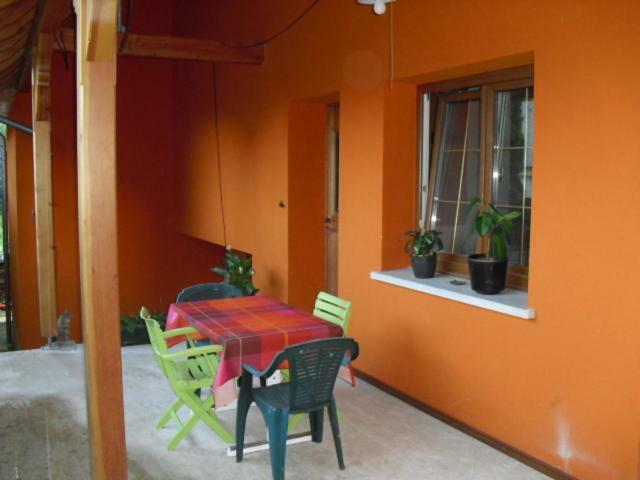 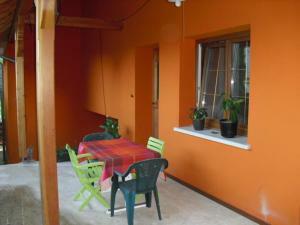 The accommodation is located 26 km from Mulhouse and 45 km from La Bresse Ski Ressort. 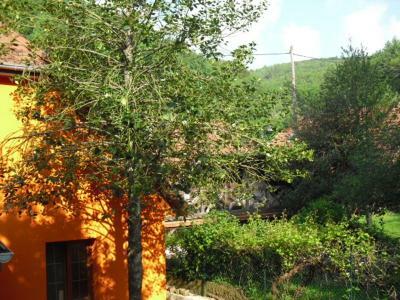 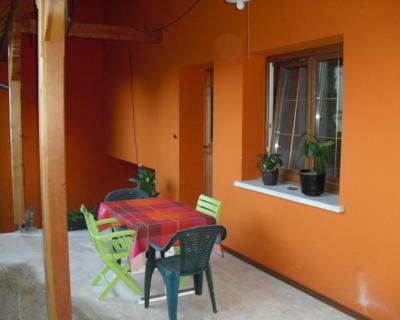 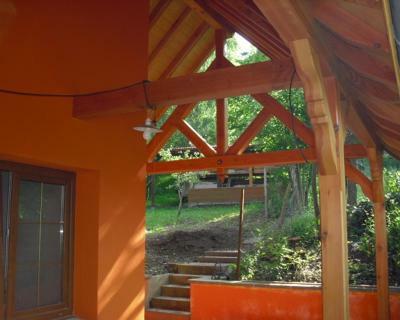 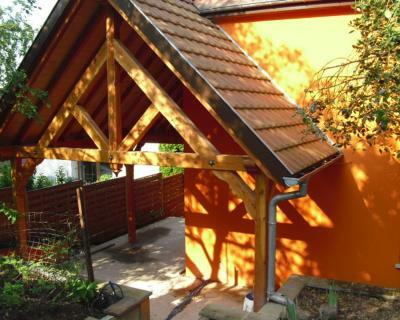 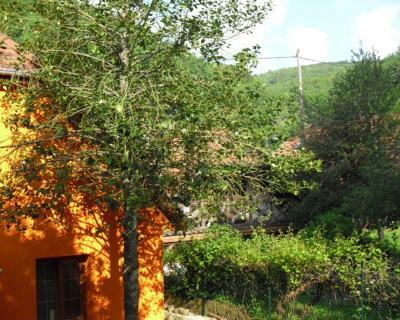 This 2-bedroom holiday home offers a large garden and a terrace with views of the woods. 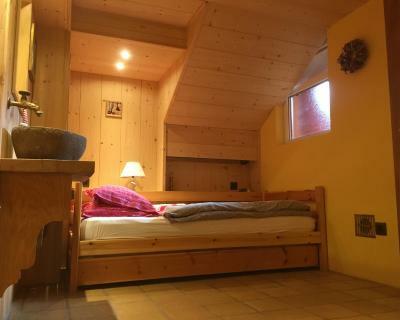 Gite Le S'Hiesla features exposed beams and a satellite TV.